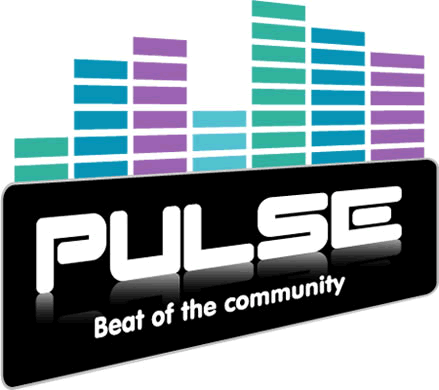 Welcome to Pendle Community Radio’s Social Media page. 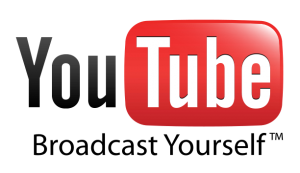 Join us on Facebook, Twitter, Flickr and Youtube. 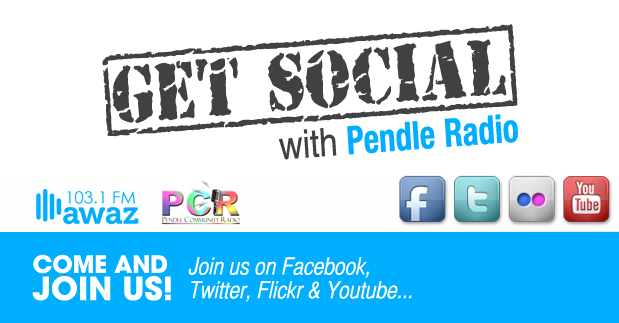 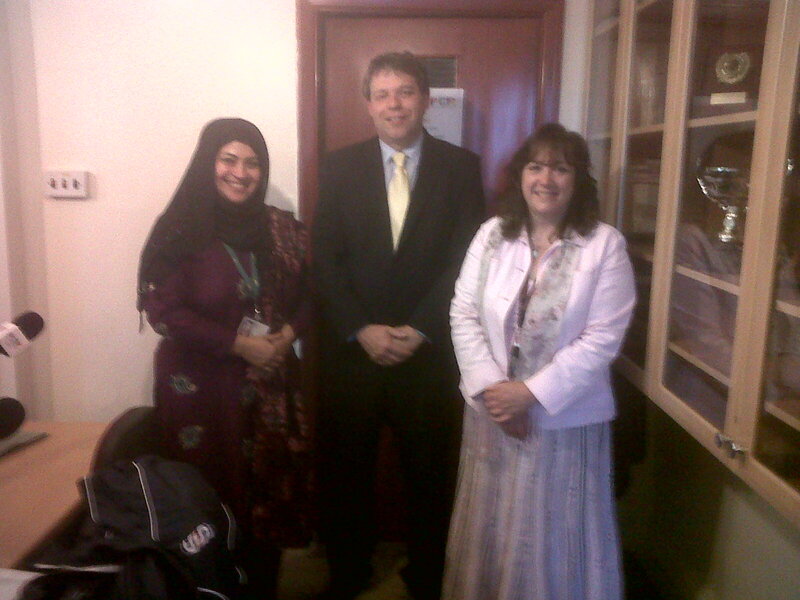 Get Social with Pendle Community Radio.